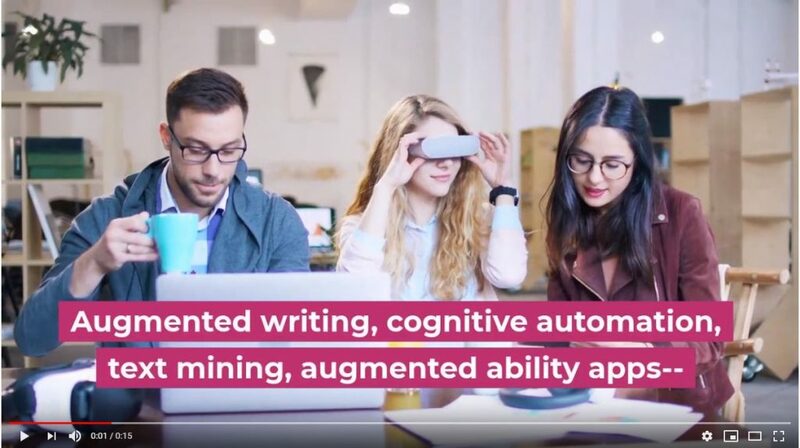 Augmented writing, cognitive automation, text mining, and augmented ability apps are capabilities that were once the stuff of science fiction but are becoming everyday business tools. 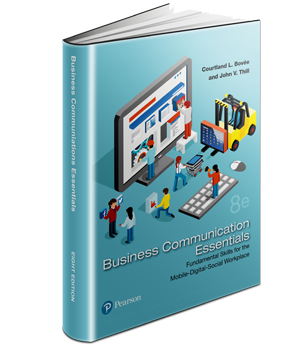 Get your students ready with Excellence in Business Communication, 13th edition. 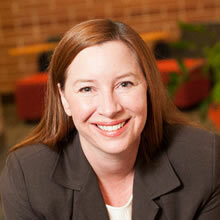 "Are your students prepared to encounter artificial intelligence in the job search process? A growing number of companies now use AI (artificial intelligence) for recruiting and interviewing. 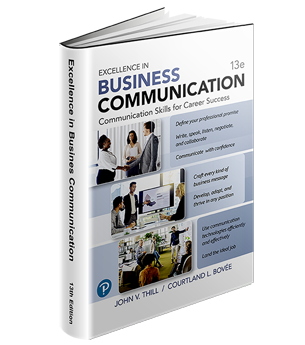 more in Excellence in Business Communication, 13th Edition." 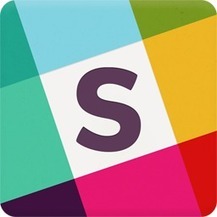 Slack is rapidly taking over as the leading platform for office and team communication. Here’s how you can optimize it for your business. "New Year’s resolutions aren’t always easy to keep. When you try to change a personal habit, it can be hard to stay motivated. But what if instead, you resolved to make yourself a better student or employee by improving your writing skills? It’s a positive goal, and you can achieve it without drastic changes to your daily life. 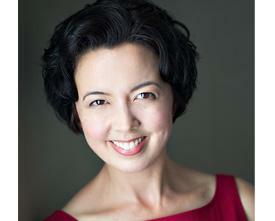 To get started on this resolution, try out these four tips." 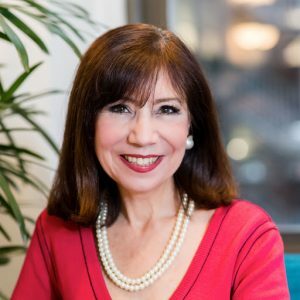 "Conversational skills, active listening, negotiation, conflict resolution, nonverbal communication, collaboration, and productive meetings—prepare students for the demands of workplace communication with Excellence in Business Communication's expanded coverage of interpersonal communication." "Good listeners attract people like an ice cream truck attracts kids. Why? Good listeners offer goodies even better than fudgesicles (if that’s even possible): validation, affirmation, and trust. In addition, skilled listening is one-half of good communication, which is the foundation of any healthy relationship," writes Ellen Hendriksen, PhD (photo, left). "But being a good listener goes way beyond just not interrupting or nodding your head until it’s your turn to talk. Here are 5 ways to make your conversation partner feel like you’re fully tuned in to their personal radio station." See the 5 ways or listen to the podcast . . .
"When your job entails putting words together at a breakneck pace, the odds are good that your devious fingers will try to put one over on your brilliant mind. 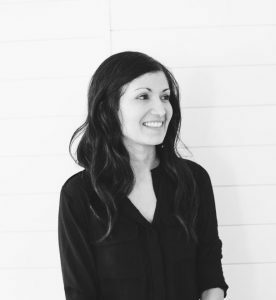 Guest author Shanna Mallon details the seven worst writing mistakes you're probably making right now!" 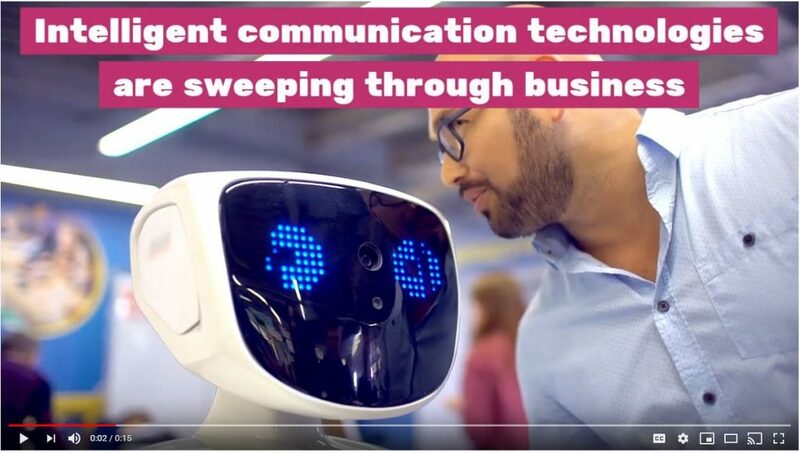 Intelligent communication technologies are sweeping through business, but only one text explains how artificial intelligence is revolutionizing business communication. 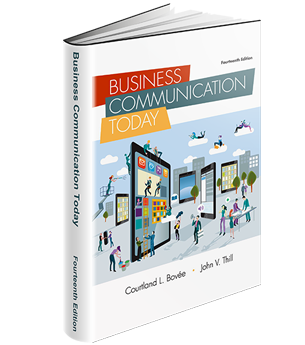 Get ready for the future with Excellence in Business Communication, 13th Edition.